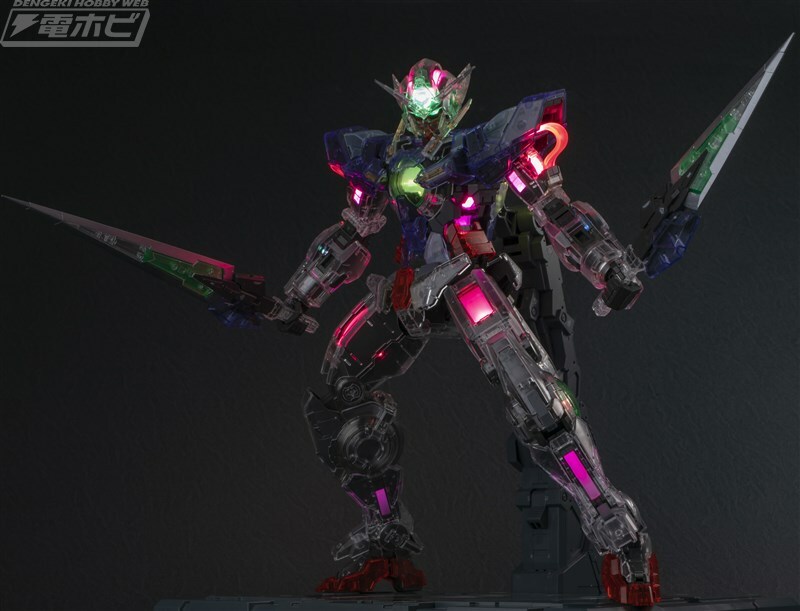 Dengeki Hobby used the clear parts for the PG 1/60 Gundam Exia to emphasize the LED lights installed in the kit. 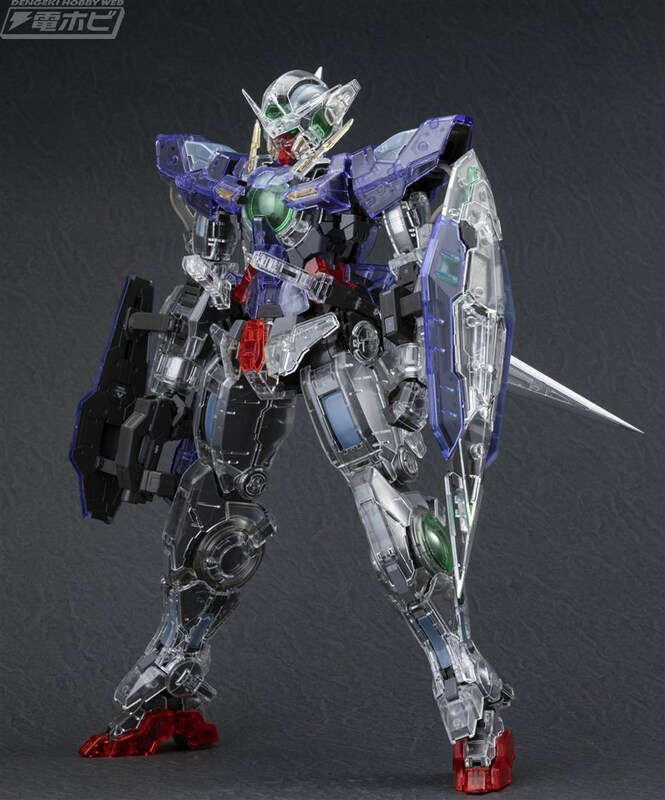 *See more images of clear parts for PG Gundam Exia. 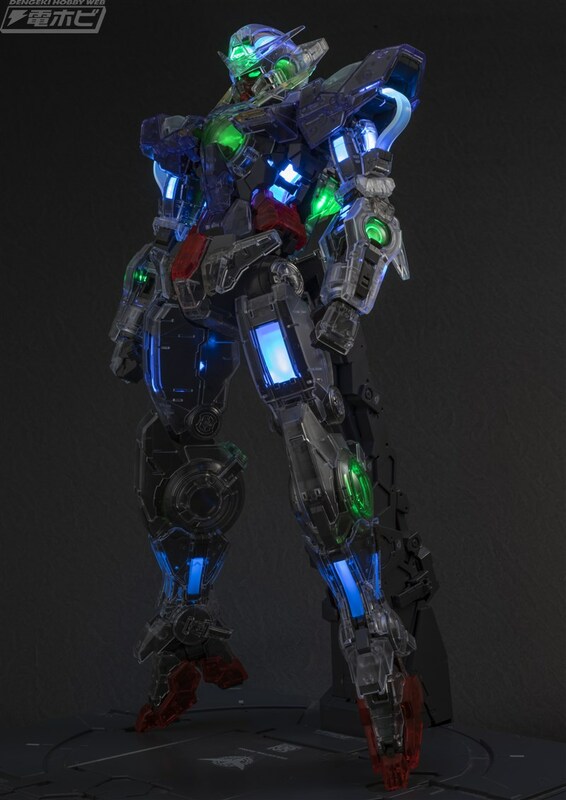 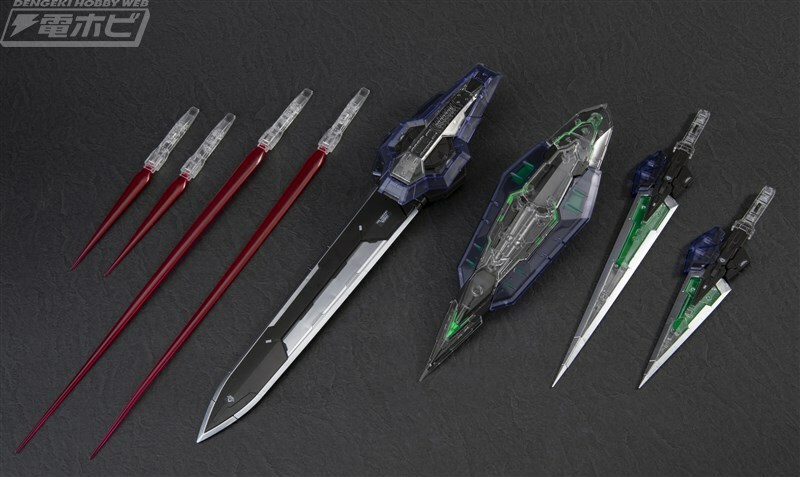 Wait, hos is this any different than the LED unit that was released separately when the PG Exia first came out?